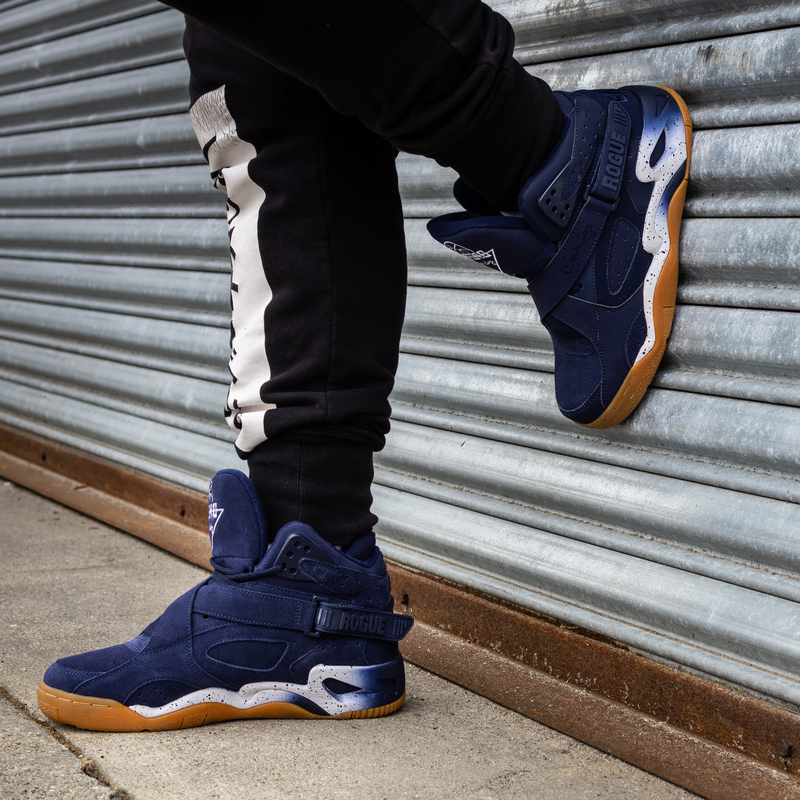 Ewing Athletics Keeping Spring Alive With Colorful Collection | RESPECT. Fresh off the release of the successful Death Row Records x Ewing 33 Hi collaboration, Ewing Athletics is welcoming spring with colorful builds of classic models. The midcut Ewing Rogue has been updated in two new colorways: Green/Gum and Navy/Gum. Outfitted with plush suede uppers, speckled midsoles, and durable gum outsoles, these new Rogues add subtle hits of color to spring outfits of all kinds. As a nod to April’s unofficial holiday next Saturday, Ewing Athletics has experimented on the fan-favorite 33 HI by equipping it with a white canvas upper for a new look with better breathability. All April releases are available now at EwingAthletics.com in sizes 5-16 for $120 each.